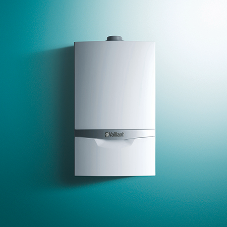 Vaillant UK has extended its trading agreement with Bewley Homes for a further year. 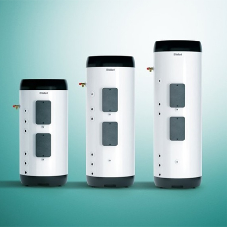 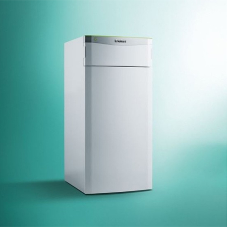 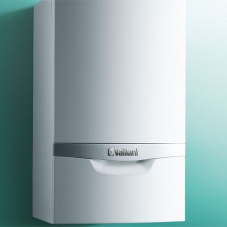 The deal sees Vaillant supplying its ecoFIT boilers and uniSTOR cylinders for all of Bewley’s developments across the UK. 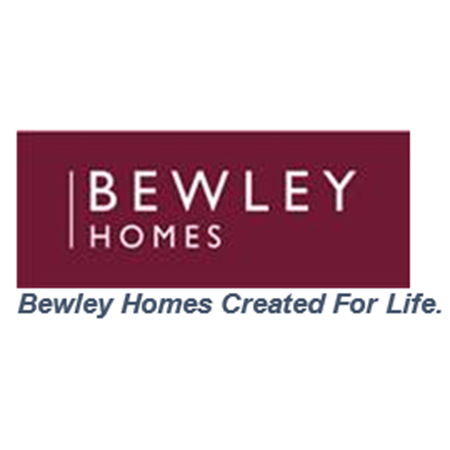 Bewley focusses on building high quality, design-led domestic properties in highly desirable locations. 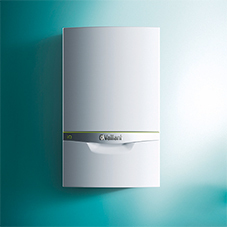 They pride themselves on creating small developments for discerning buyers to create an optimum living environment. 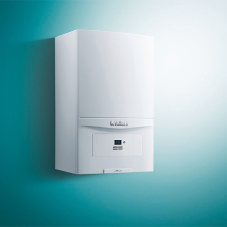 As part of this philosophy, it is important that they provide their buyers with sustainable and energy efficient systems for their heating and hot water requirements. 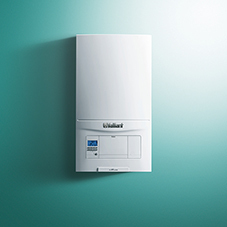 As a manufacturer of sustainable and responsible heating solutions, Vaillant was a perfect choice to provide the heating appliances necessary to ensure their purchasers experience ultimate comfort in their new homes. 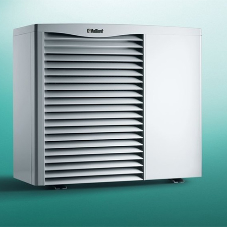 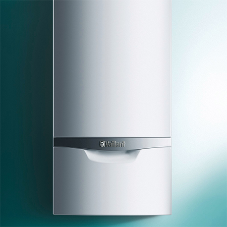 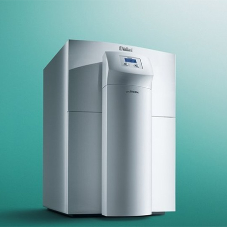 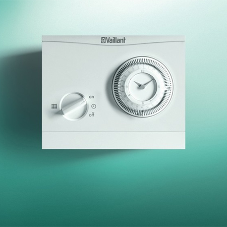 The Vaillant Group are a global leader in the development of high-efficiency heating and hot water products. 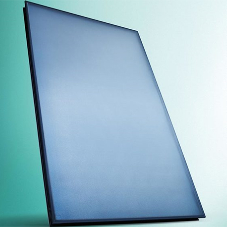 0344 693 3133 Tech Dept.